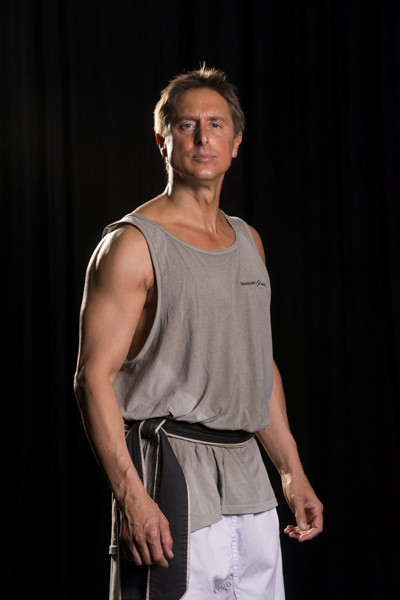 David Lader has been a martial arts, fitness, and wellness trainer for over twenty five years. 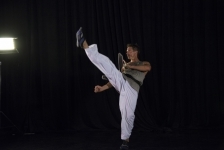 He is currently a 5th degree Tae Kwon Do Master, as well as the Warrior’s Dance instructor. 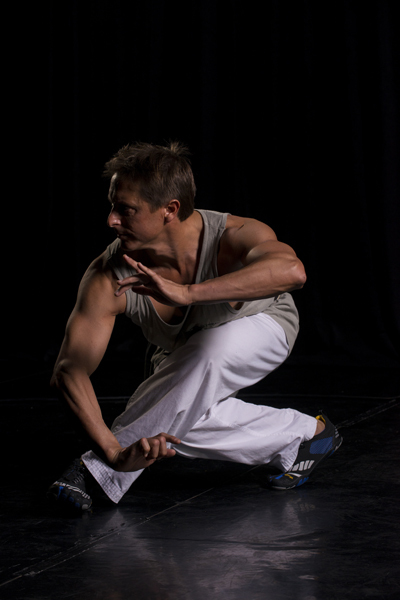 Other experience includes Ballet, Yoga, Pilates, Hapkido, Gung Fu, Jujitsu, Karate, Aikido, Judo, Muay Thai, Savate, Capoeira, Tai Chi, Hsing-I and Pa Kua. 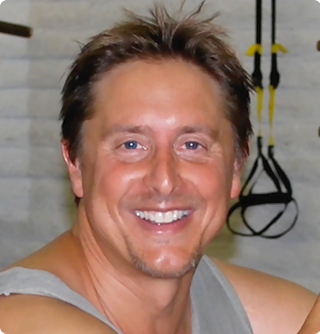 David has been an ACE certified group fitness instructor, has a BA in psychology from Cornell University, and a masters degree in Counseling from the University of Phoenix. 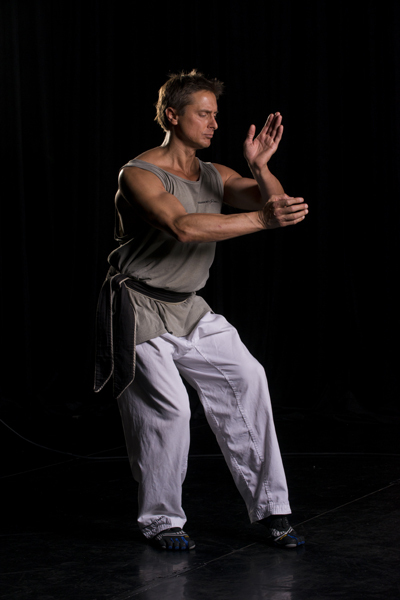 In 1991, David founded The Dojang in Tucson, Arizona. 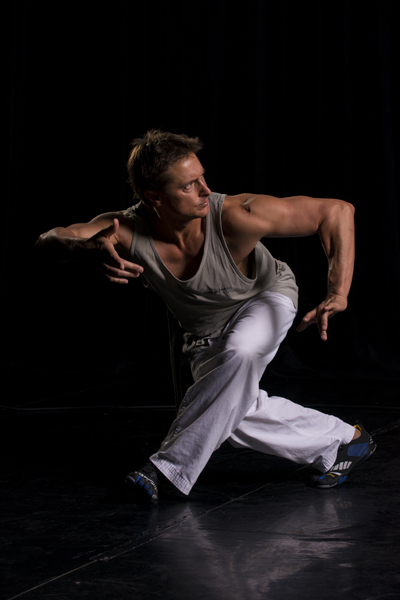 He has also developed Warrior’s Dance over the last 20 years. These well-respected schools have trained hundreds of students in both Warrior’s Dance and Martial Arts through the years and have produced over 40 Black Belt and Black Sash instructors. 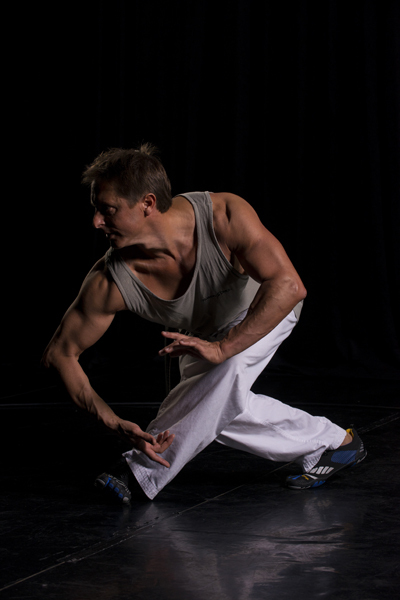 Today, Warrior’s Dance is taught exclusively in Tucson, Arizona (see Schedule & Directions for class times). 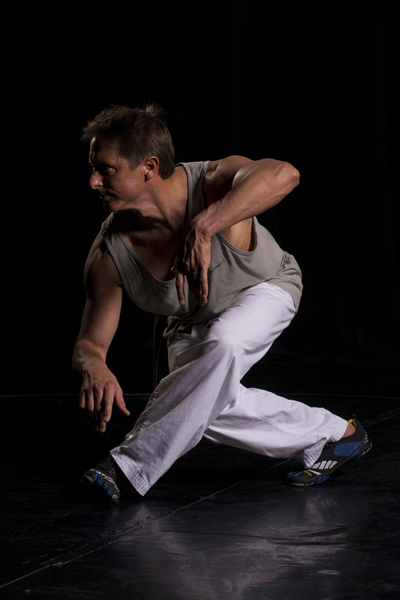 Warrior’s Dance Instructor, David Lader, has over 25 years of experience. 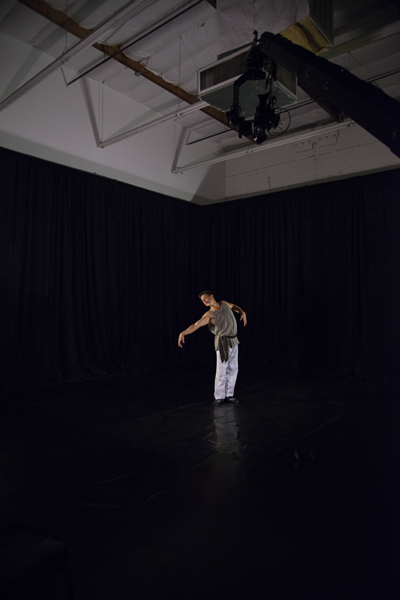 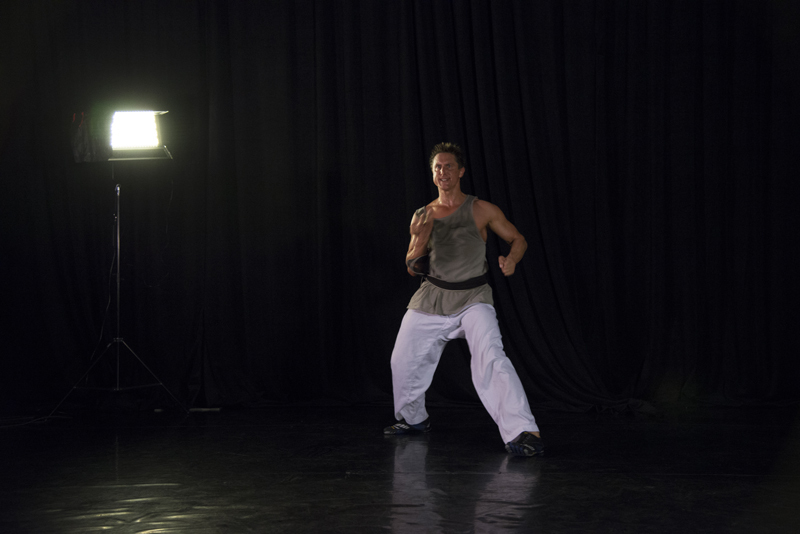 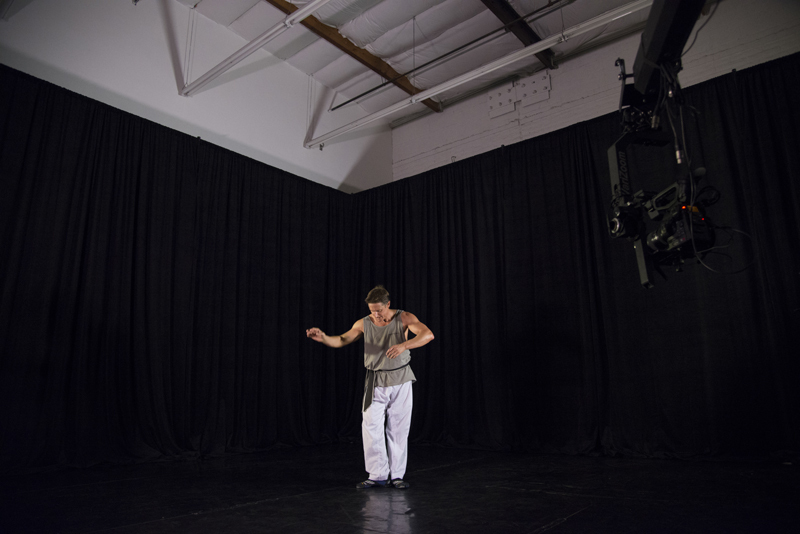 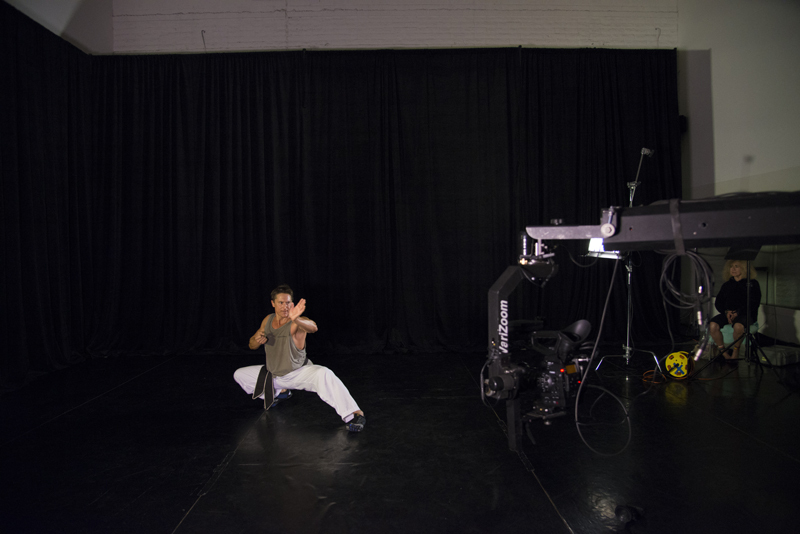 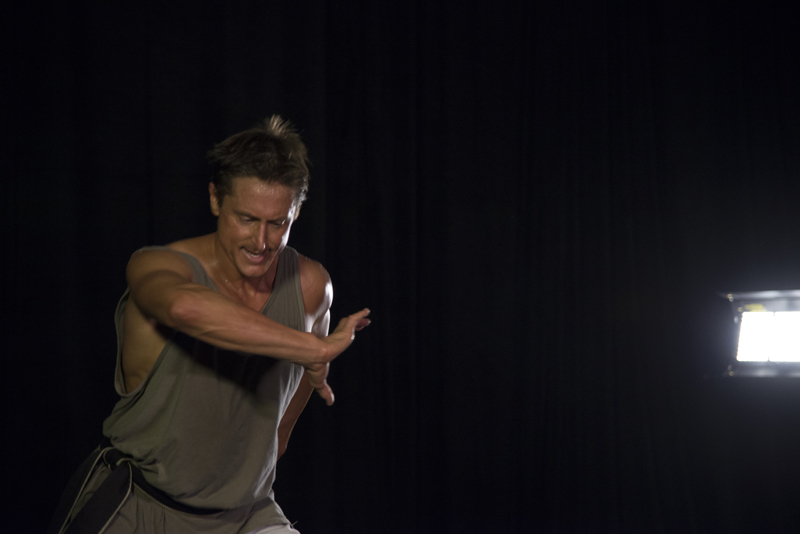 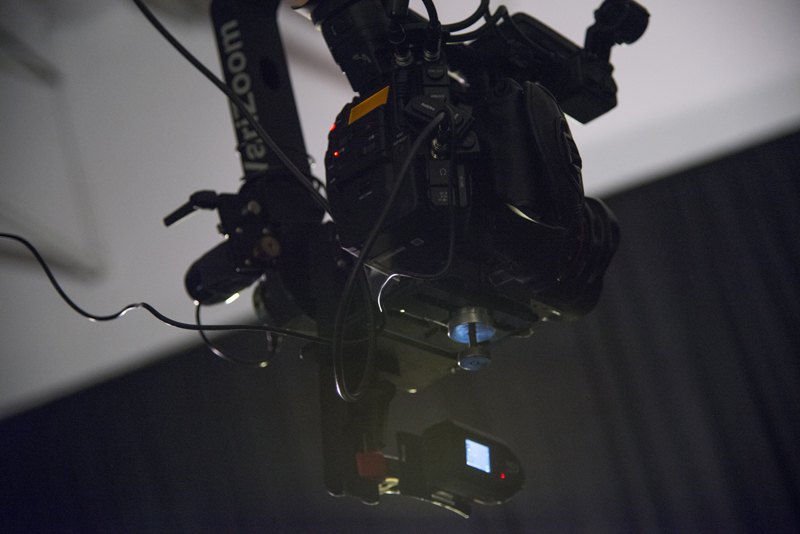 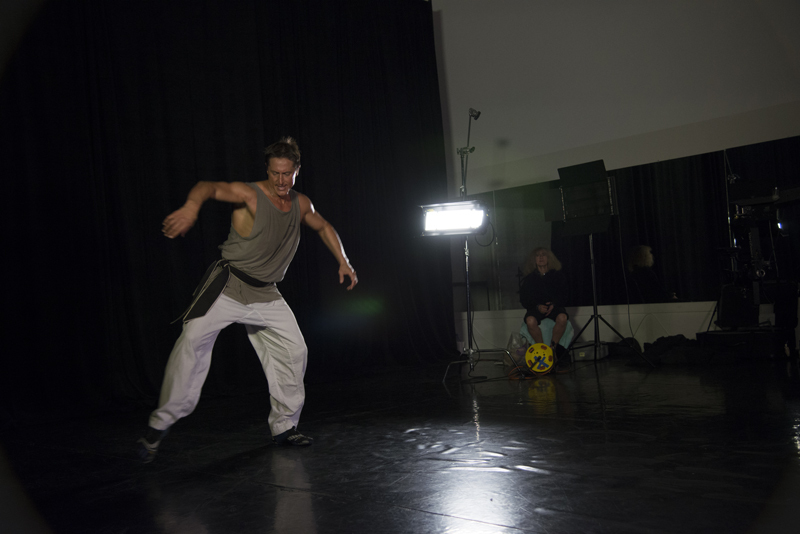 Browse still images from David’s recent Warrior’s Dance video production.